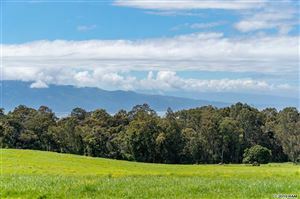 Rolling hills and misty mountains unfold as cool breezes carry the scent of eucalyptus throughout Upcountry Maui. Located on the high elevations around Haleakala, the fertile slopes of Upcountry are home to ranches, botanical gardens and farms with soaring views. From early times, Hawaiians farmed the volcanic soil of the Upcountry fields, growing taro and sweet potato. Today, take a farm tour in Kula and see how Maui produces the famous Maui onion and other fresh farm-to-table ingredients for Hawaii’s finest restaurants. Discover small town Makawao, home to the paniolo (Hawaiian cowboys) and a thriving art scene. 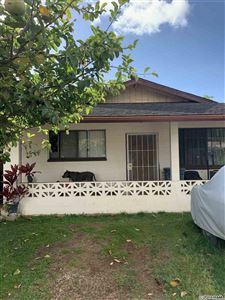 The median home value in Makawao is $612,400. 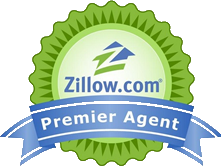 Makawao home values have gone up 2.3% over the past year.